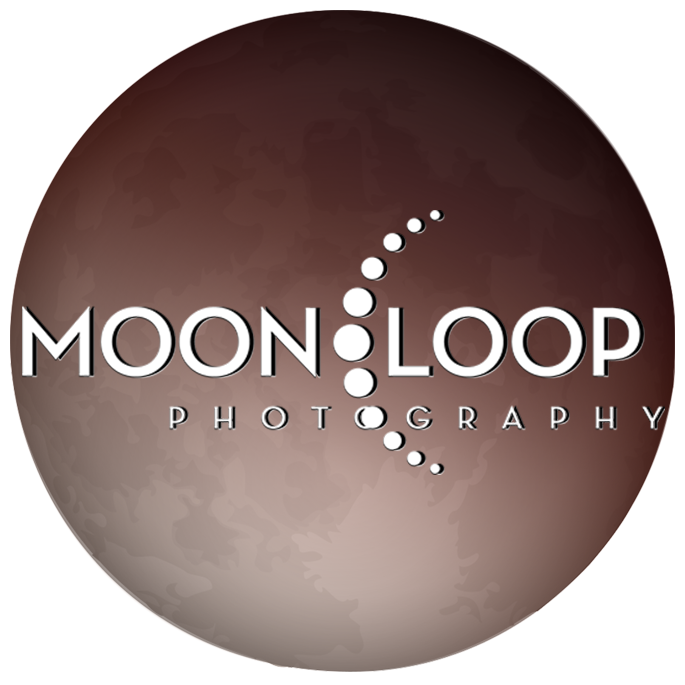 Moonloop Photography is proud to announce the hiring of photographer, Justin Heyes. 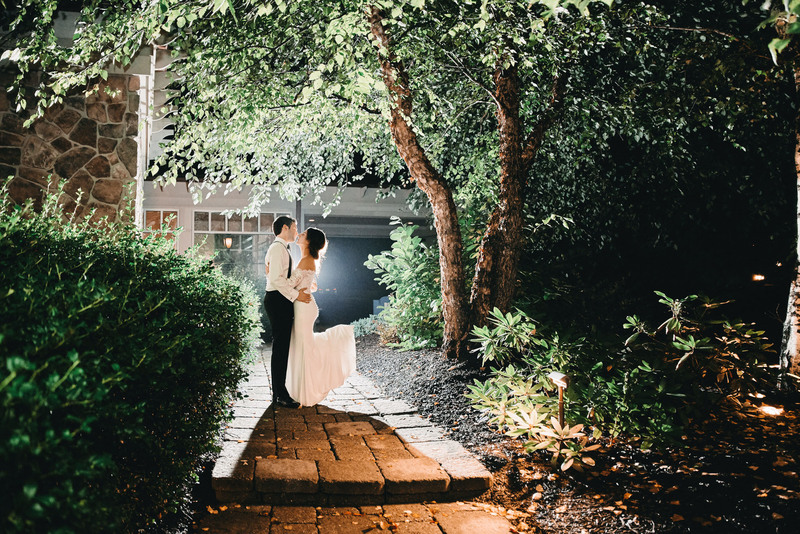 Heyes has over 5 years of professional experience and is well-known for his wedding photography in the Delaware Valley. 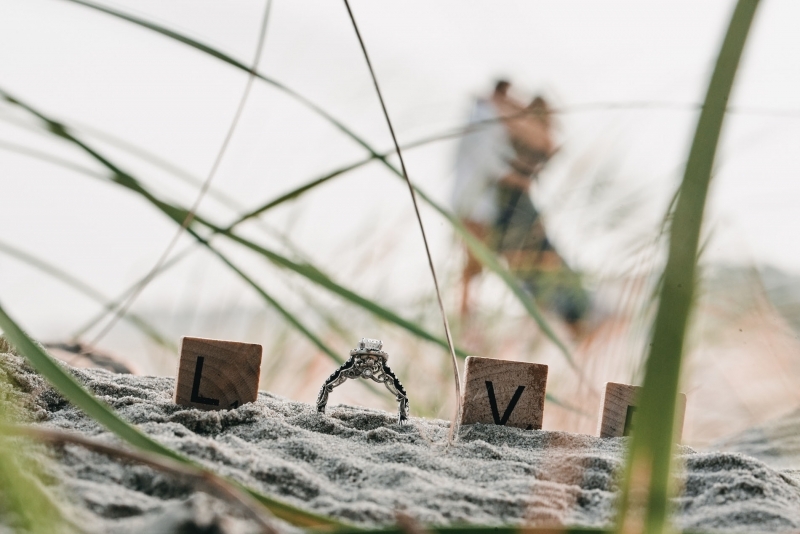 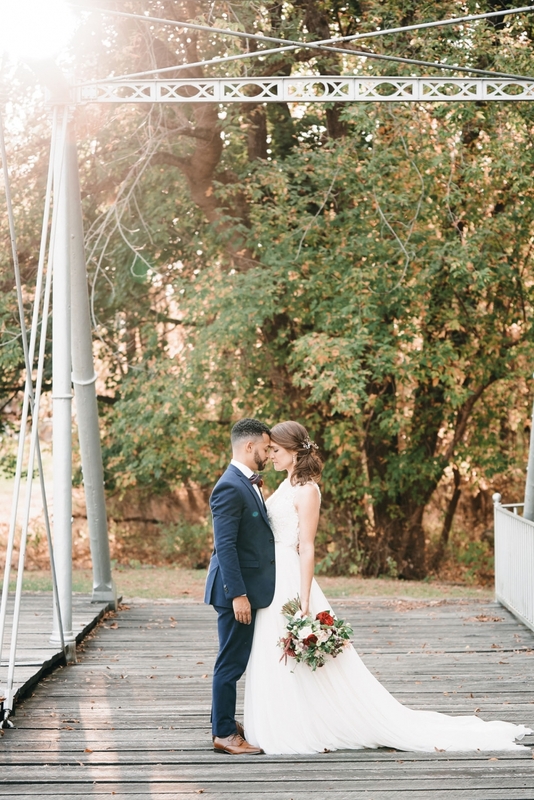 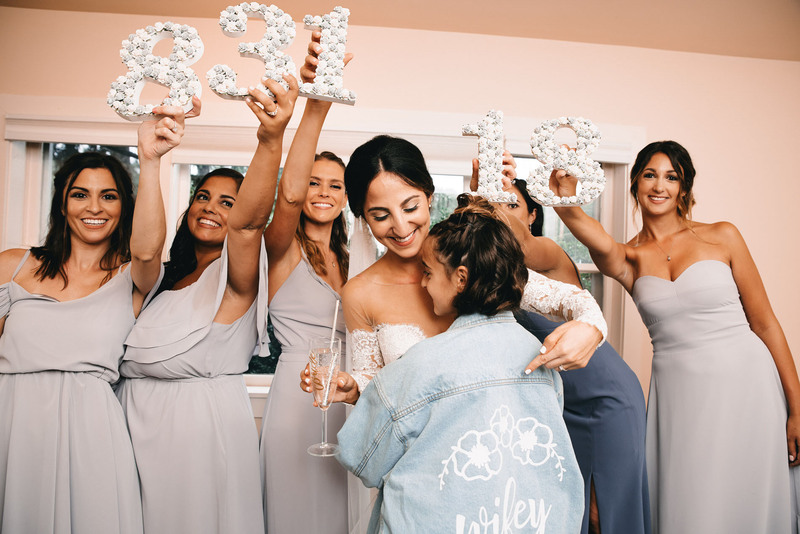 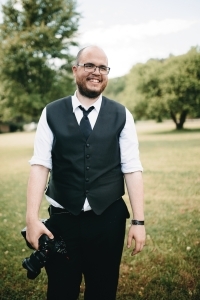 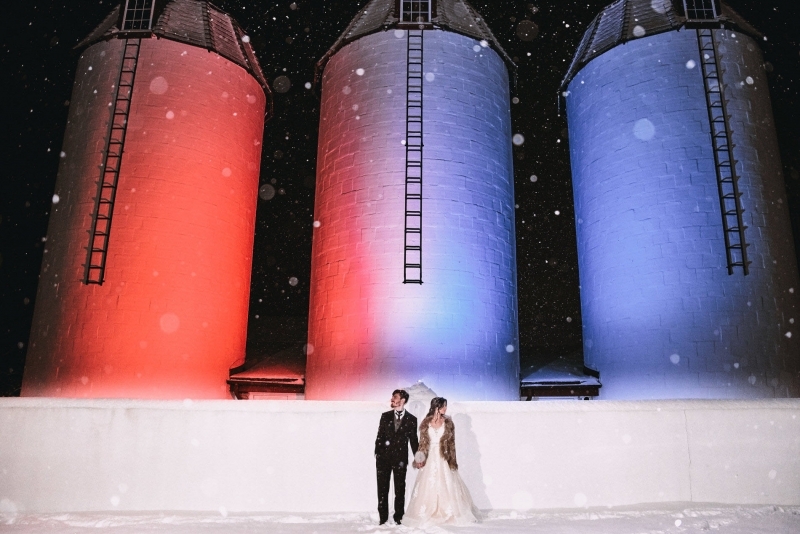 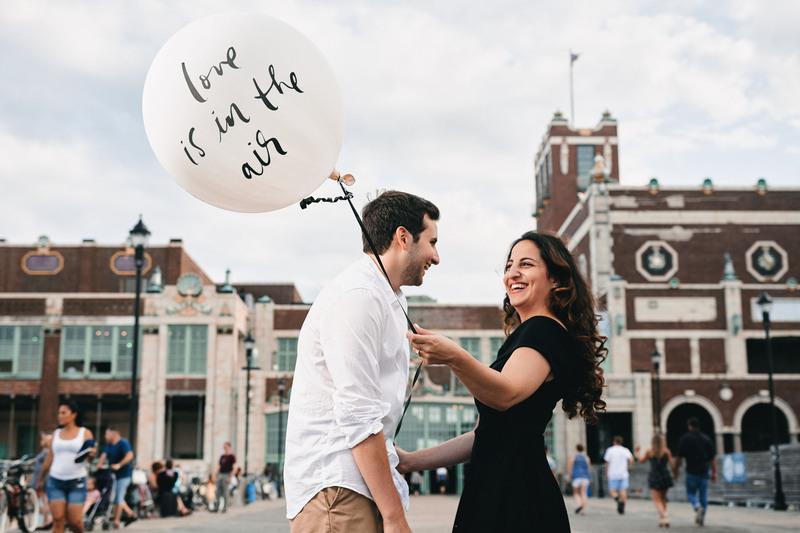 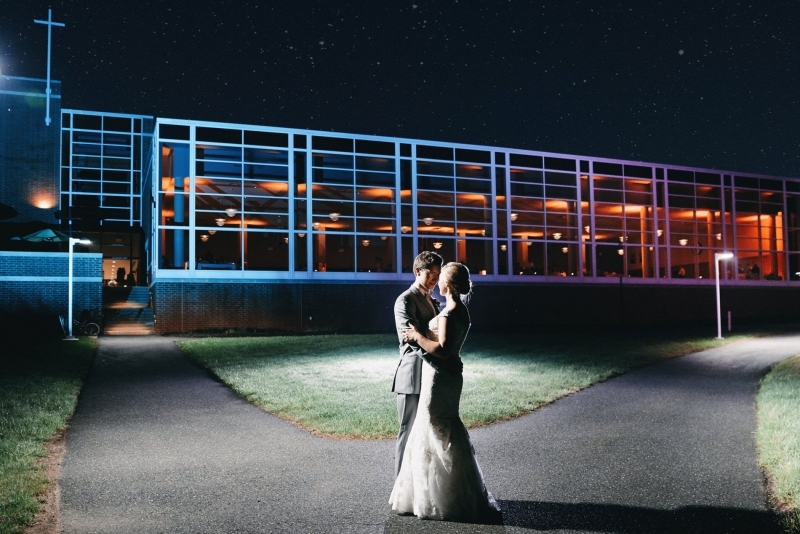 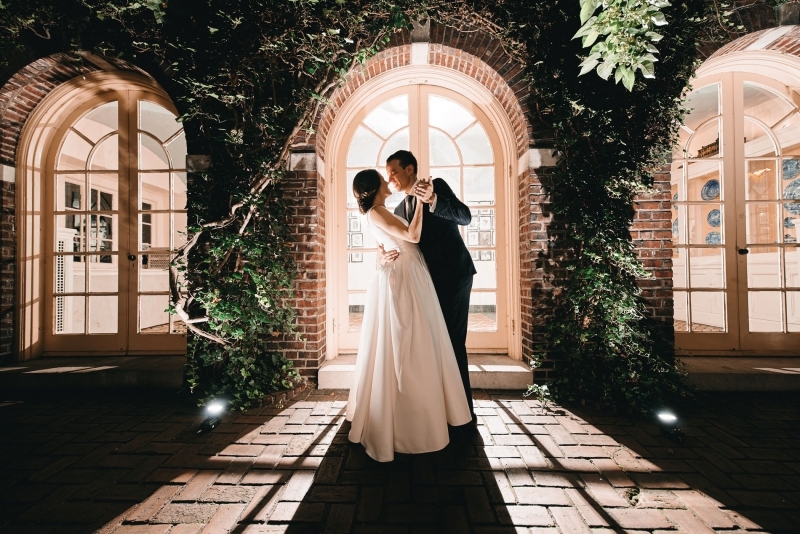 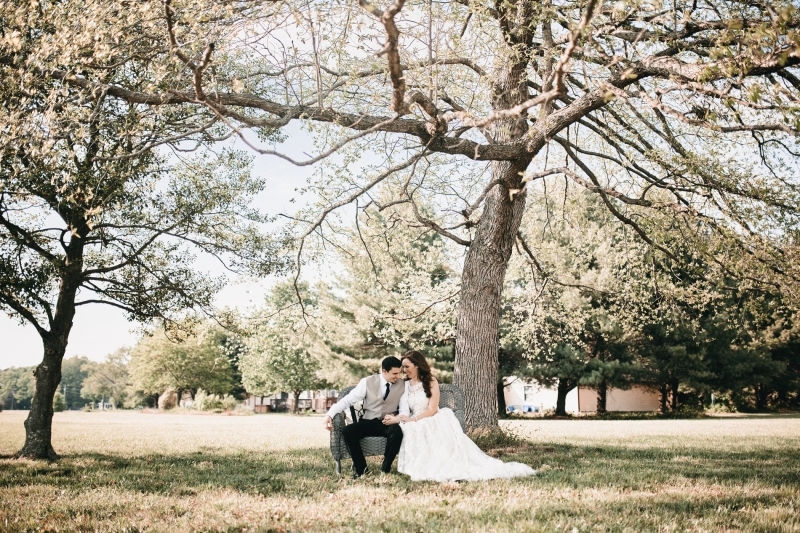 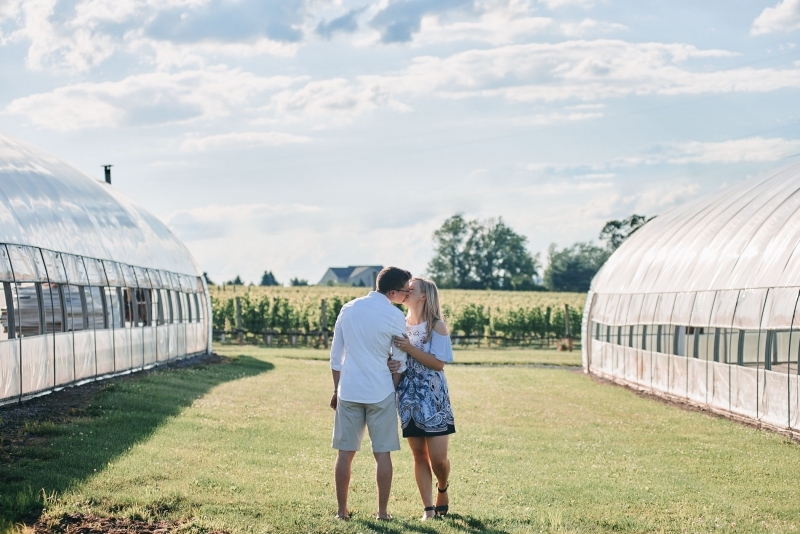 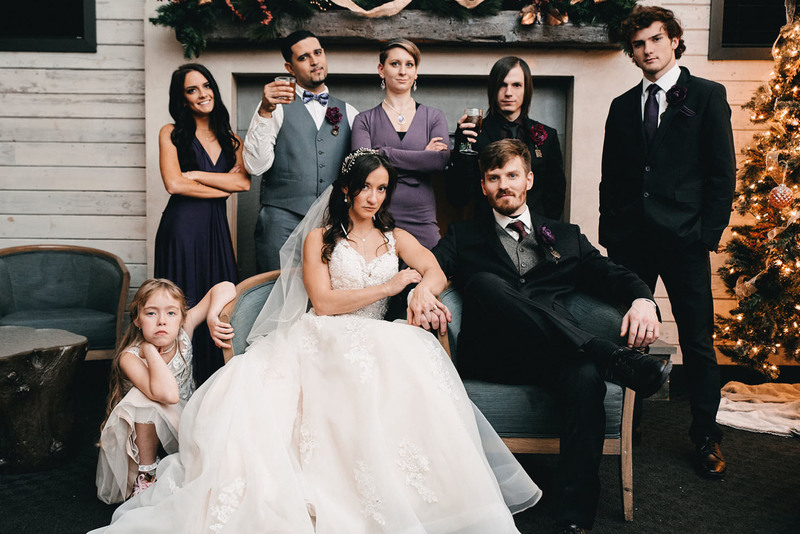 Justin’s photography business has been featured on the Knot, WedAwards Collections and published on wedding resource websites such as Offbeat Bride and Philly In Love. 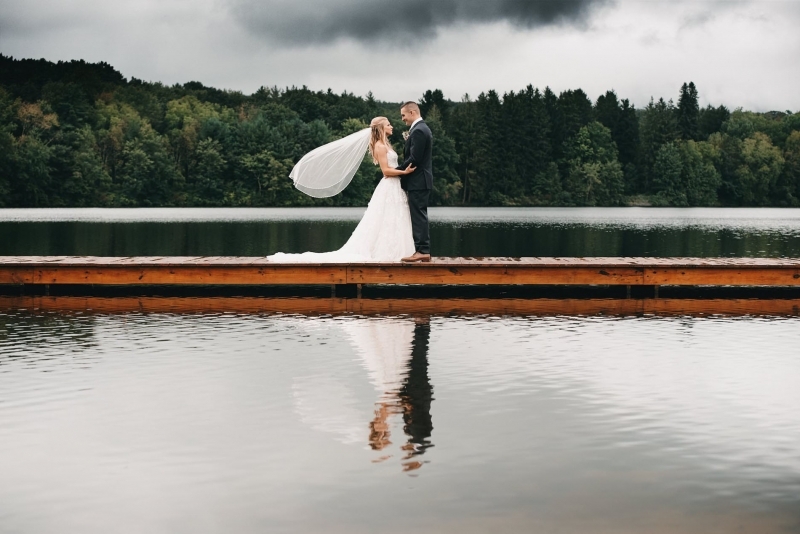 He brings his vast experience in the photography industry, and has been a top writer for SLR Lounge (a top photography blog) for several years. 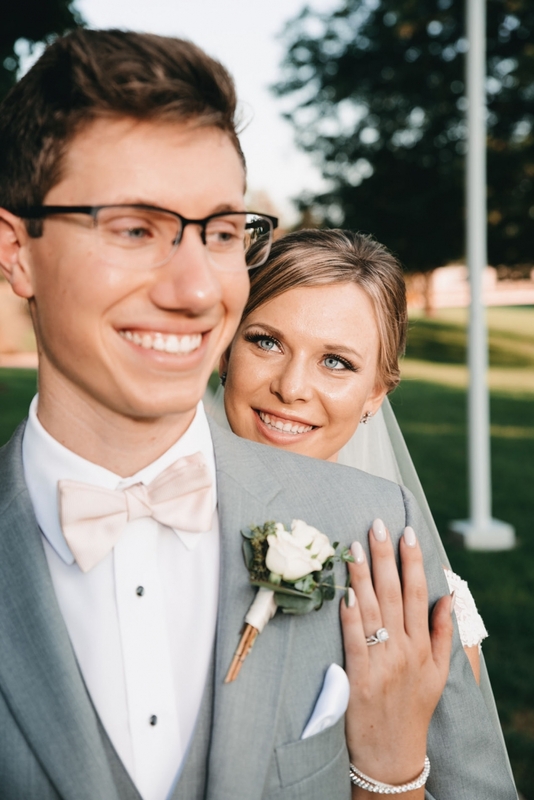 Justin will make an immediate impact with Moonloop clients and will continue to photograph weddings with us as an additional lead photographer.